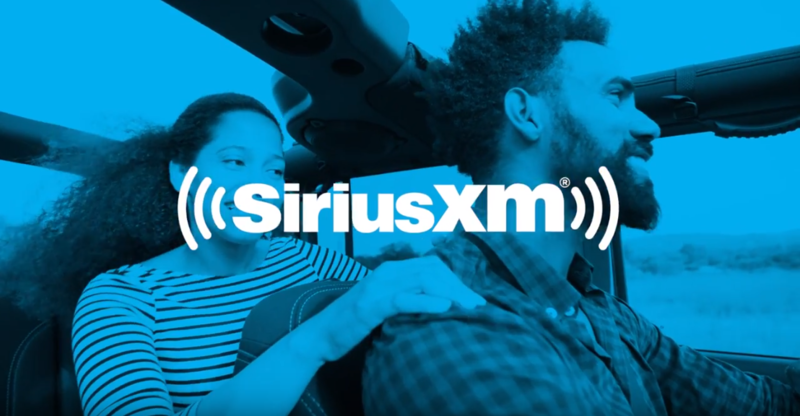 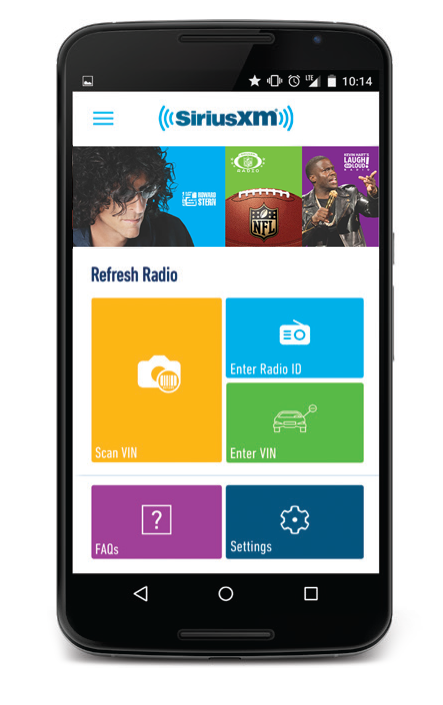 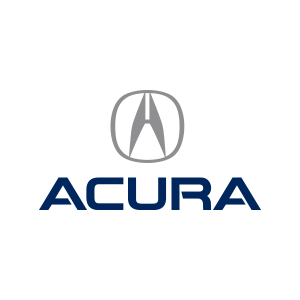 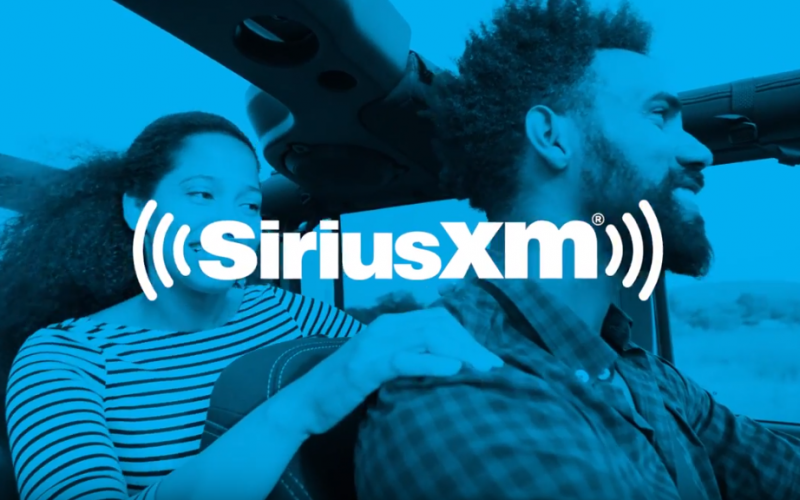 All newly purchased or leased Acura vehicles equipped with satellite radio will receive a 3-month trial subscription to our best package, SiriusXM All Access which includes all of our channels and the freedom to enjoy it anywhere. 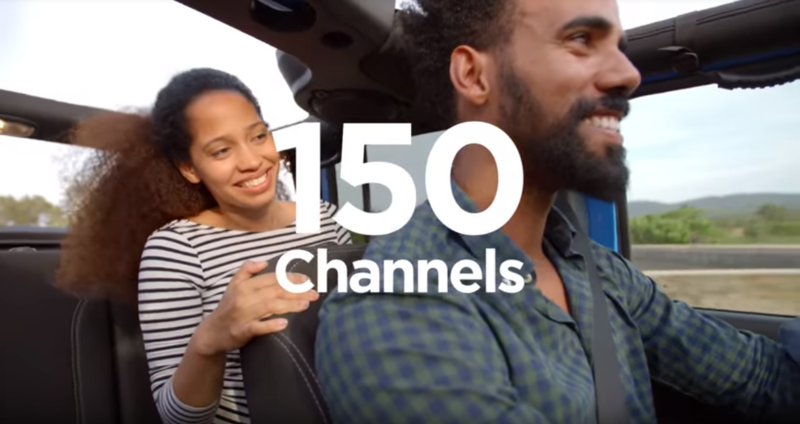 * Plus, they will also get access to over 100 new additional music channels made for any mood, occasion or activity, available online and on the app. 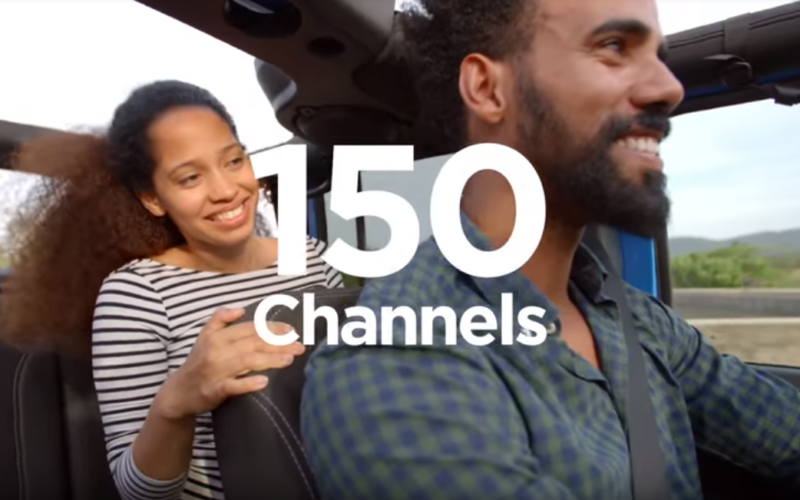 *Satellite and streaming lineups vary slightly.